The drama started before the race even did this time. 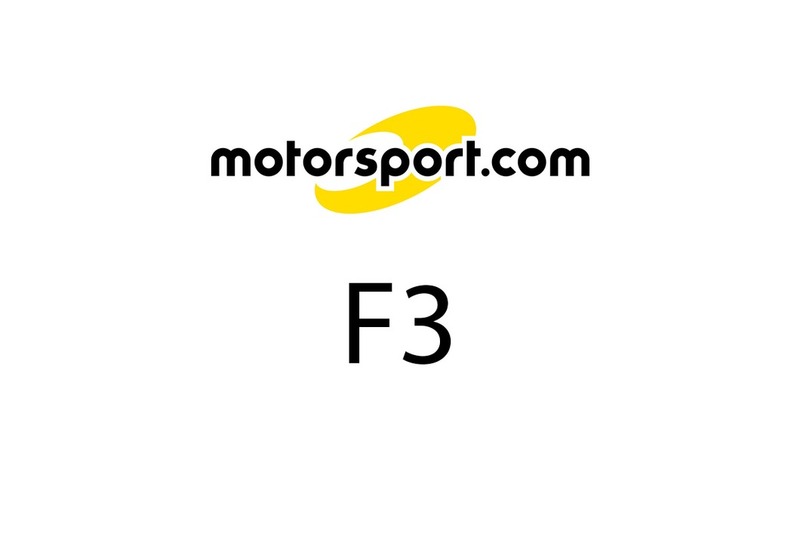 First Narain Karthikeyan (Carlin Motorsport) was withdrawn from the race. The Indian had been out of sorts all weekend, and was now confirmed as having glandular fever. He would take no further part in the race and will not be racing in Korea next weekend either. Nelson Piquet (Hitech Racing) managed to wipe a tyre out on the formation lap, and broke his left front wing. The tyre shredded as he was on the way up Moorish Hill and he had to go the rest of the way round this tricky street circuit on three wheels. Nelson parked in the pits and then ran to the grid to get a team member before running back to his car. The lads started the repair process but wouldn't be done in time to get him out for the start of the race. Ryan Briscoe (Prema Powerteam) gets a very good start. Fabio Carbone (Signature Plus) squeezes Briscoe - but doesn't get to keep it. Briscoe goes through into the lead but then ran wide at Lisboa and threw it all away, allowing Carbone back into the lead, and losing a further two places to Nicholas Lapierre in the other Signature Plus car and to James Courtney (Tom's). Further back chaos had broken out, not at Lisboa, as is so often the case, but at Sao Francisco instead. It started when Pierre Kaffer (Superfund TME Racing) clipped the barrier on the outside of the circuit, having tried to pass Paolo Montin (Three Bond Racing), and a pile-up ensued behind them. 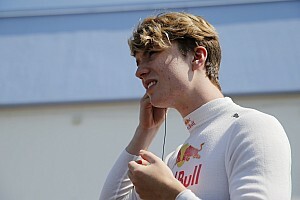 Nico Rosberg (Carlin Motorsport) went over the back of one of the stricken cars and landed upside down, and the remaining Carlin Motorsport car, that of Alvaro Parente, got taken out too. Danny Watts was also implicated in the chaos but he was able to drive round to the pits for a new wing. Although all the drivers were OK (Rosberg seemed to be suffering from a deranged hairstyle but nothing worse) the Safety Car had to be scrambled for a couple of laps while the wreckage could be craned away. Almost unnoticed in all of this, Naoki Yokomizo (JB Motorsport) sidled into the pits and out of the race. 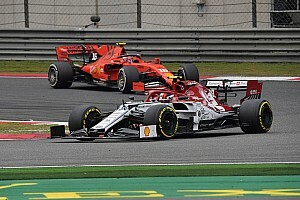 The Safety Car pulled off at the end of lap 3 and the race went live, Lapierre mounting a serious attack on his team-mate, which led to the loss of Carbone's right front wing, and the lead changing hands for the second time. Courtney wasn't about to hang back either and he too hacked past the Brazilian, who now dropped back to 4th, behind Briscoe and into the clutches of Richard Antinucci (Hitech Racing). Meanwhile Rob Austin (Menu Motorsport) was up to 13th, which considering his starting position (25th) was pretty good going. 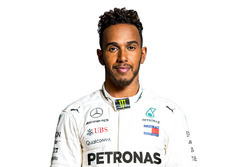 Just for good measure, Lewis Hamilton (Manor Motorsport) was also scything his way through the field, making up for what he felt was a disappointing performance in qualifying. Meanwhile, Lapierre was soaking up heaps of pressure from Courtney and was doing his best to respond to the Australian's pace. 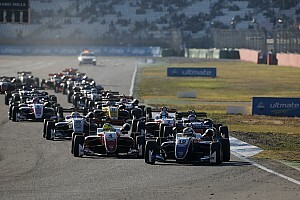 He set the fastest lap of the race while he tried to fend this season's Japanese F3 Champion off but Courtney was clearly not about to settle for 2nd place this year. Lapierre had to work very hard to keep the lead from Courtney. Meanwhile Cesar Campanico (Signature) dropped out of the race just as Piquet finally got to join in. Courtney's inexorable progress continued at Lisboa when he simply drove round the outside of Lapierre, a move of breathtaking audacity. And that was it for the lead. No sooner was he past than he started to pull away, leaving the Frenchman trailing in his wake. 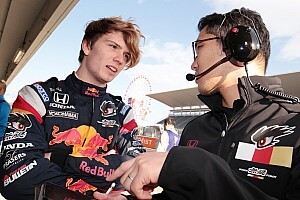 Meanwhile Tatsuya Kataoka (Tom's) was trying to emulate Courtney's efforts by passing Robert Doornbos (Menu Motorsport), while Hamilton had got the better of Robert Kubica (Target Racing). They all got bumped up a place when Briscoe got into a spin after trying to squeeze by Carbone at Lisboa. Carbone was able to continue though Antinucci took advantage of the situation to edge him out of 3rd, but Briscoe ended up stuck up the escape road, desperately trying to get the car started again. 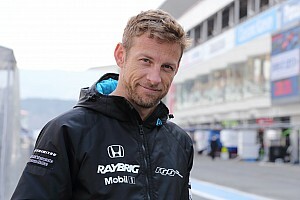 He would end the race in 15th place, deeply disappointed after his superb qualifying effort. Carbone now had to fend off Kataoka, who set a fastest race lap in his efforts to get the Brazilian in his sights. There was a bit of a traffic jam now behind the Signature Plus car and no one could afford to make a mistake. The Japanese was about to make one. Coming up to Lisboa he tried to take the Courtney line round the outside. Carbone simply leaned on him, and he was left with no choice but to abandon the move and use the escape road to avoid a collision. However, that simply meant Carbone now had Hamilton on his tail, although to be fair the rookie was having some trouble keeping Doornbos at bay, having taken a place from the Dutchman earlier. Impressively, he was now 5th, having started from 18th, which has to be a very good effort from a rookie. He nearly didn't get to keep it though. A lap from the end, Doornbos came back at the youngster, and squeezed by at Lisboa. Hamilton, wisely perhaps, didn't make an issue of it although he wasn't about to let Kubica by as well. His patience was rewarded a lap later when Doornbos' Dallara suffered a drive shaft failure on the final lap and he limped home in 14th. Courtney looked unstoppable at the front, setting a fastest race lap that was almost a second faster than anything anyone else could manage. With part two to be run over 15 laps this afternoon, and the grid forming up in the order they completed Leg 1, who would bet against Courtney now?